Make University Plaza Apartments your destination and enjoy life's simple pleasures! 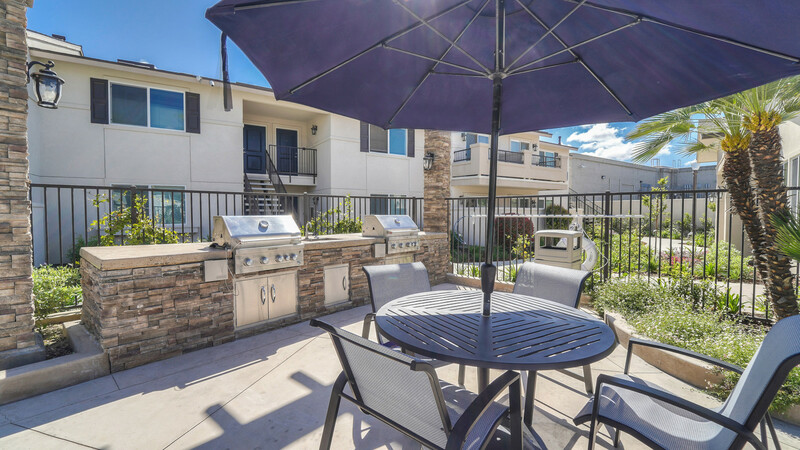 University Plaza Apartments is located in the heart of Fresno just across the Bulldog Stadium. Our central location makes it easy to walk to Fresno State, Campus Point, Maya Theaters, entertainment venues like the Save Mart Center, and shopping. 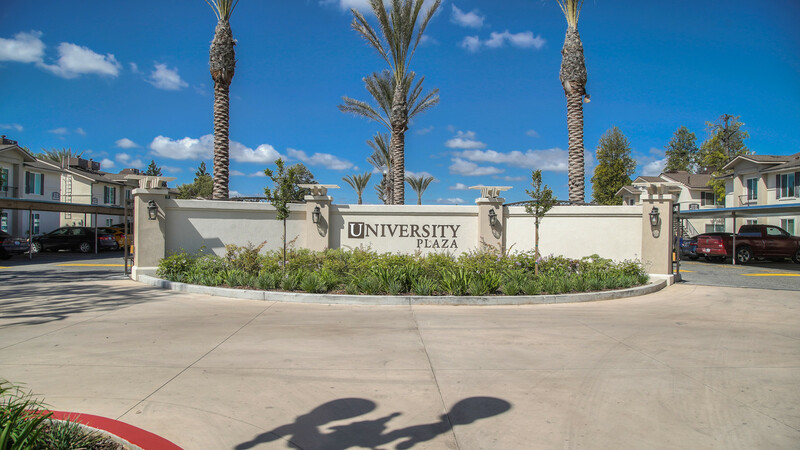 We have great access to highways 41 and 168, as well as easy access to bus lines and Fresno State's shuttle. Our newly renovated one- and two- bedroom apartment homes were thoughtfully designed with your comfort and convenience in mind! All of our apartment homes are appointed with a wide array of highly desirable amenities including a fully equipped all-electric kitchen with a pantry, balcony or patio, ceiling fans, plush carpeting and/or luxury wood vinyl flooring, air conditioning, window coverings, and more! 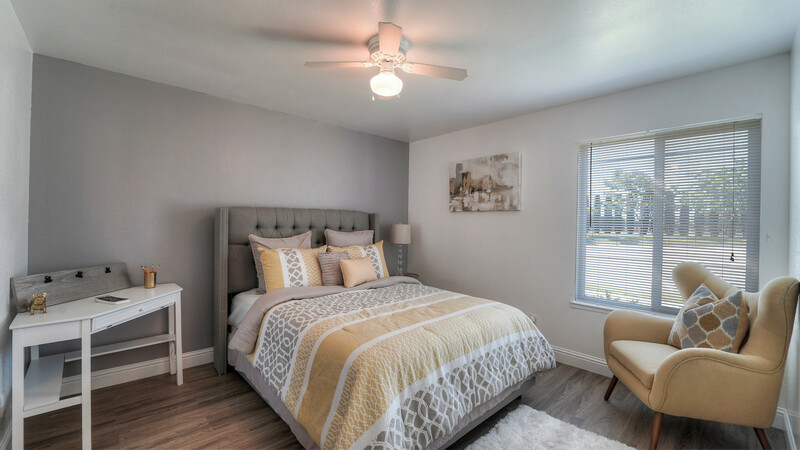 You also have the option of a gas fireplace or view of the Fresno State vineyards and Sierra's in some of our select homes! University Plaza Apartments offers a wide variety of community amenities that will suit any lifestyle. Enjoy our resort style pool area equipped with gas BBQs, have a gathering at one of our two BBQ courtyards, or work out in our new state of the art fitness center. At University Plaza Apartments, you have everything you need to create a carefree and relaxing lifestyle – join us today! © 2019 University Plaza. All Rights Reserved.